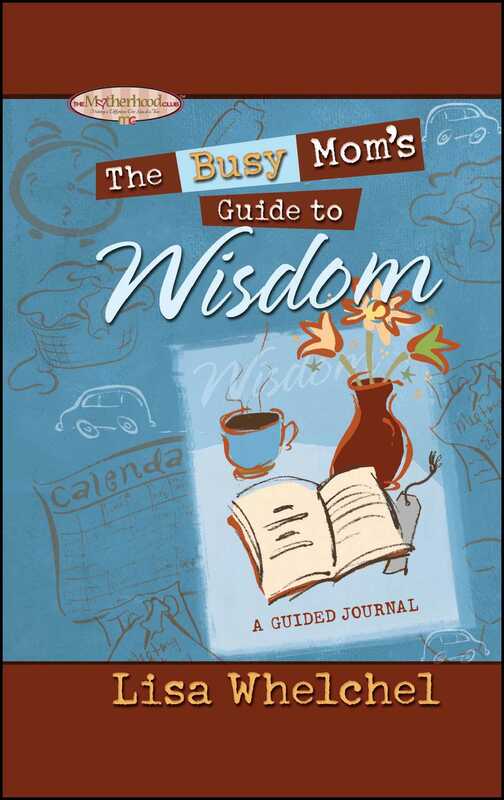 Drawing from the Book of Proverbs, the former star of The Facts of Life, who now leads the fast-paced life of a wife, mother, speaker, and author, invites readers to consider how these ancient words of wisdom are applicable in raising young children today. Grateful to have these guidelines to live out the privilege of parenting, Whelchel turns to this supernatural advice to take on the sometimes superhuman task of loving, nurturing, and disciplining children. Organized as quick-reads for mothers with precious little free time while caring for their precious little ones, it’s a smart selection for wise moms.